This degeneration becomes more difficult to reverse as time goes by and the surrounding muscles, nerves and bones begin to adjust to the new shape. Because the body is a remarkable machine, it will start to accommodate these changes by compensating in other areas. The longer the subluxation is untreated, the longer it will take for treatment to return the vertebrae to their normal positions. Chiropractors are experts in the manipulation of the spine and treatment of connective tissues. 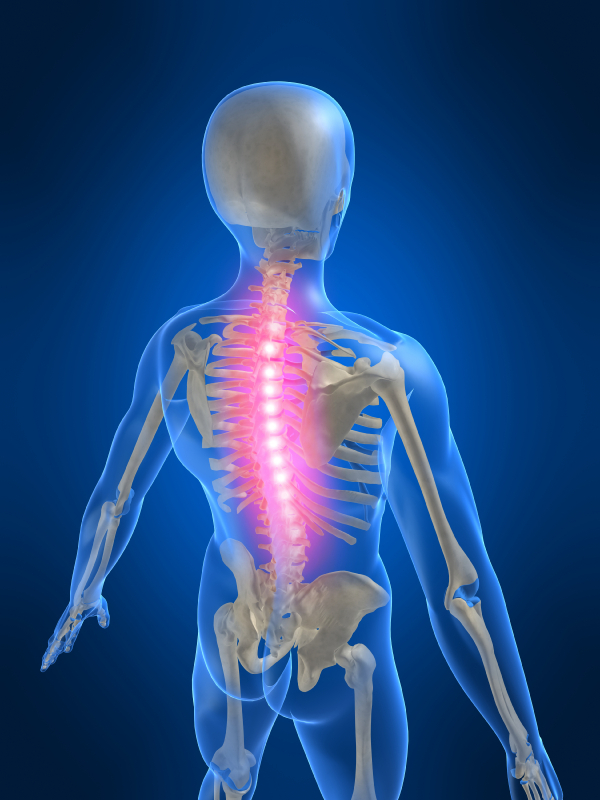 Small, quick movements to the spine, called adjustments, can restore the vertebra to its natural position. Chiropractic treatments can correct a vertebral subluxation and return the body to health and proper function..